The strong gender divisions in service areas is among the workforce challenge facing councils. The ageing workforce is a key issue but it’s just one aspect of the complex picture facing the local government sector in Australia. 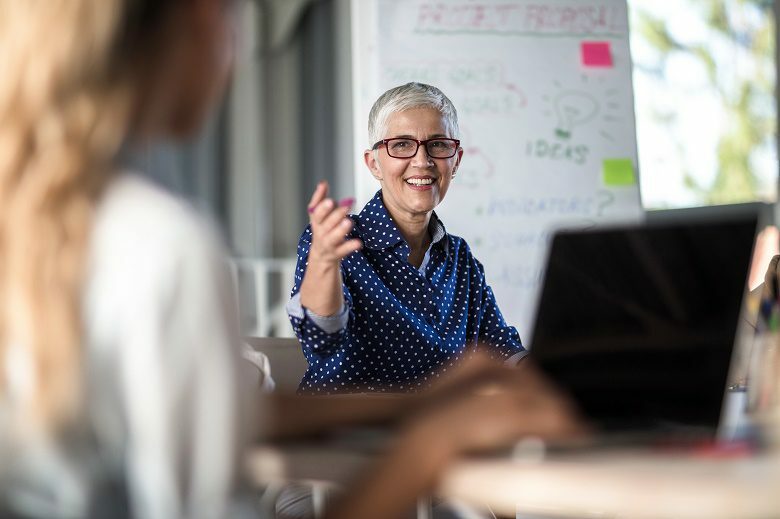 Recently many commentators have rightly highlighted the issue regarding the impending loss of baby boomer staff in the Australian local government workforce. But while this is a key issue, it cannot be looked at in isolation. For many years I have stated to government that we are having the wrong conversation. Rather than focus on symptoms of a problem, we need to look at the bigger picture. We need to understand why, as identified in the Australasian LG Performance Excellence Program benchmarking data, NSW councils collectively have been unable to sustainably attract and retain talent. NSW now boasts the lowest unemployment rate in many years, which gives rise to a downside of employers becoming more competitive and employees more picky. Councils have been working hard on understanding their older workforce profile and how to plan and manage their future talent and resourcing needs. Indeed, no one has had to do this more than NSW, which in relative terms has a particularly older workforce profile compared to both the sector’s workforce and the state’s more generally. When we started to track the industry in 2013 through the Australasian LG Performance Excellence Program we found that baby boomers made up 51 per cent of the entire NSW local council workforce. But, more importantly, baby boomers held a staggering 84 per cent of general manager positions (CEOs) and 73 per cent of directorships. Councils were clearly exposed to a huge reliance on older workers and the prospect of a future exodus of deep knowledge and skill with impending retirements. We also saw that the overall turnover rate of the baby boomers generation was exceptionally low – worryingly so, at only 9 per cent. This meant the structural incentives for staying were encouraging unhealthy longevity and opening up councils to increased health and safety risks, amongst others. Thankfully, by our 2016 benchmarking results we saw a drop off of this generational dependency, with baby boomers making up 44 per cent of the workforce and their representation dropping to 57 per cent of general managers (CEOs) and 33 per cent of directors. By 2017, baby boomers were down to 42 per cent of NSW council staff. While we eagerly await the findings of the 2018 results, we can assume councils are making the changes necessary to deal with future needs. In order for councils to effectively address this generational issue, it’s essential they understand the types of talent they’re losing. Women had a 40 per cent higher loss rate than men (14 per cent versus 11 per cent). What’s more, in analysing the council new starters (those who left within one year) we also saw this group was much more likely to leave (16 per cent). But again, it was women and Gen Y new starters who were the most likely not to stay (20 per cent and 17 per cent respectively). NSW local government remains heavily gendered in the nature of work, with only a few of the many council services having real gender parity such as corporate services, town planning, environmental services and economic development. By contrast, in 2016 we found that 95 per cent of all childcare services workers and 83 per cent of library workers were women, whereas men dominated areas like drainage and stormwater (89 per cent), footpaths (93 per cent), roads and bridges (92 per cent), water services (90 per cent) and emergency services (78 per cent). There’s no doubt that the unique combination of having many older workers, low industry staff turnover, challenges in holding new workers (especially Gen Y and women) and strong gender divisions in council service areas makes for a climate of exceptional employment competition. Undeniably the onus is on council leadership and management to attract, develop and retain talent by creating stimulating, innovative and dynamic workplaces attractive to employees who now have many choices – in NSW anyway. All generations matter and now more than ever it’s our collective responsibility to work together on how we will deliver the local government work of the future across Australia. It’s critical that government acknowledge that soft skills training is worthy of investment equal to any technical qualification so that we can nurture the sector’s future leadership and management potential. Annalisa Haskell is CEO of Local Government Professionals, NSW.